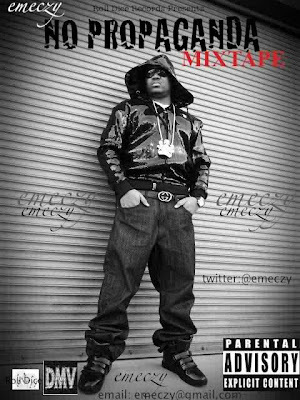 Here is a 14 track Mixtape which consists of original Songs, Freestyles and Remixes. Emeczy shows off his impeccable lyrical ability on this Mixtape. This Mixtape will surely entertain your music loving Fans and Followers all over the World as it drops alongside his equally interesting Video for RELAX YOURSELF (ELECTRIC RELAXATION ). 3) Emeczy - WHO ?